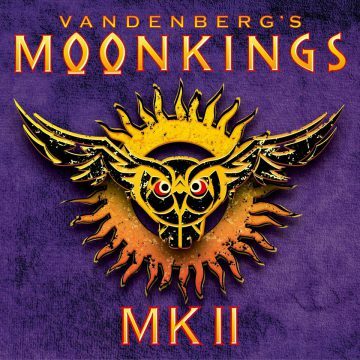 Former Whitesnake guitarist Adrian Vandenberg is back with his group Vandenberg’s Moonkings, which will be releasing a new studio album titled MK II via the Mascot Label Group on November 3, 2017. “Four years after Adrian Vandenberg made a spectacular comeback with Vandenberg’s Moonkings, the band returns with a sophomore album, simply titled MK II. 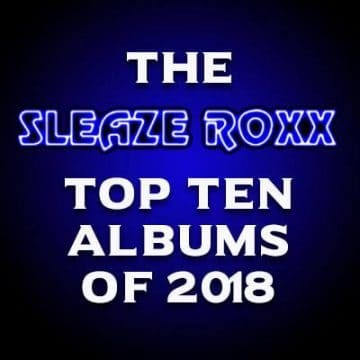 The album has all the qualities of the debut: once again the four-piece band manages to create a perfect mix of vintage seventies hard rock and current styles of heavy rock. 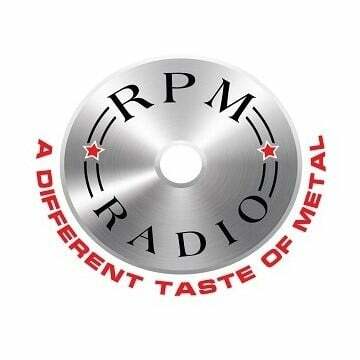 Adrian Vandenberg shines as a bonafide guitar virtuoso, while the rest of the band also delivers in spades. Yet MK II has even more to offer than the highly praised first album. It shows how the band grew into a strong unit during the world tours of the recent years. 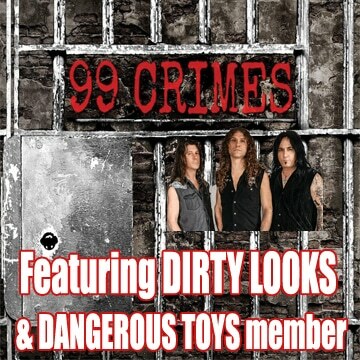 You can pre-order the new Vanderberg’s Moonkings album MK II at the group’s website. 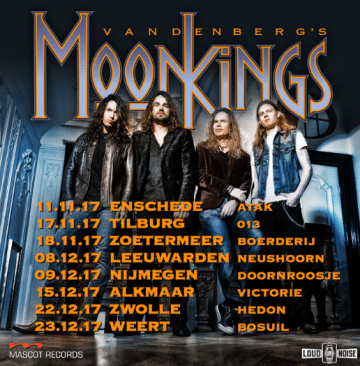 Vandenberg’s MoonKings trailer for new album MK II. 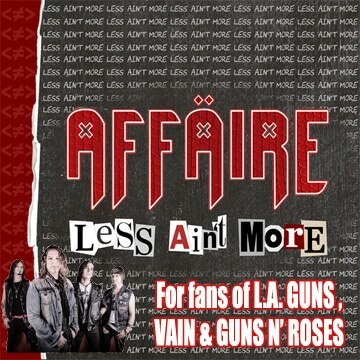 Pre-order MKII here: http://smarturl.it/VMKMKMLG All CD, vinyl and canvas pre-orders will be signed by the whole band, and you get a free poster as well (while stocks last)!